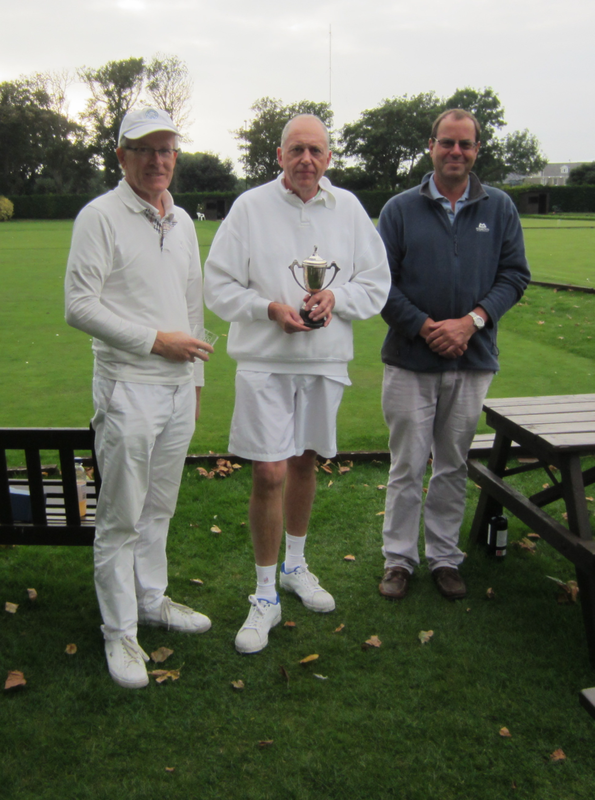 John Daniels, having come through his semi-final +13 against top seed, Mark Ormerod, won the Solomon Cup for the second year in succession by beating the Manager +10 +12 in the Bo3 Final. Sadly there was a disappointingly low number of entries (only 10) but this at least meant that all players enjoyed games that were single banked and plenty of space in the Club Hut to eat the excellent lunches provided by the Club! The Consolation Swiss was won by Mark Ormerod who 26’d David Marsh in their last game of the weekend to finish on 4/5.